Neelam is the Sanskrit name for blue sapphire. 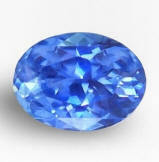 Other common Indian names for blue sapphire are: Indraneel, Nelashma, Neelaratna, Neelamani, Shaniratna and Shanipriya. A blue sapphire gives best astrological results if unheated, clean and well cut. It should possess good luster, and amiable eye appeal. In all, fine eye flawless clarity is the most important astrological requisite for a blue sapphire. Mystical, the spiral, 14K yellow gold pendant with unheated, Ceylon blue sapphire, trillion cut. A most mystical, Saturn- Shani talismanic pendant, featuring an unheated, Ceylon blue sapphire, weighing 1.20 carats, trillion cut. 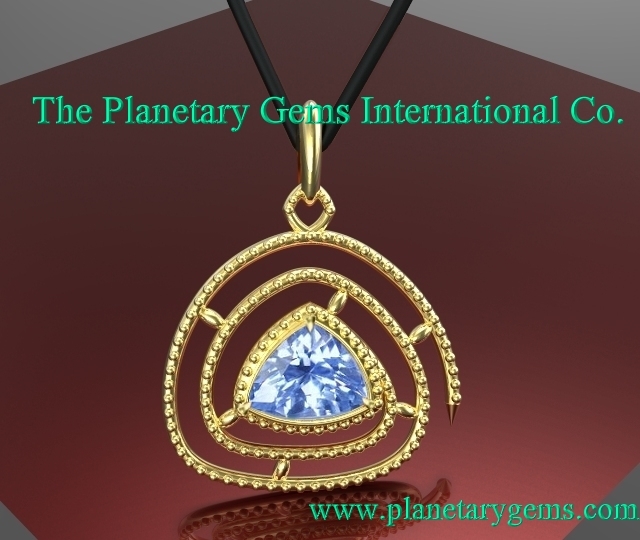 The spiral design is simply beautiful and unique, a Planetary Gems International Co. signature. Consider that the granulation that you see (in other words, the little granules on the gold), is very tiny, intended as a motif first, and at the same time, adding substance and strength to the spiral itself. Real nice pendant here. Serene & lovely, very clean & well cut, unheated, Ceylon blue sapphire. Nice one. As per the end of 2014, very little availability of unheated sapphires/ material in the trading centers around the world. A very, unusually long rainy season in Sri Lanka, lasting as I type, is making mining very hard and little material is unearthed. Prices continues to raise at an uncommon pace. Here is a real nice, super clean & well cut, no heat, Ceylon blue sapphire from our last trip with an ideal cornflower color that surely will mount exquisite. At a great price. Like a sea breeze's feel, awesomely clean, very well cut, unheated, Ceylon blue sapphire. Simply delightful, this unpretentious, unheated Ceylon blue hails from the gem fields of Balangoda, cut and polished in Ratnapura, Sri Lanka. Exuding a serene and calming feel, this a very pleasing blue for very little money. Finest flawless clarity, definitely auspicious. Completely natural & unheated. Offered at a great price. Serene, well unusually shaped, unheated, Ceylon blue sapphire. Rare nowadays. Charming, unheated, blue sapphire trillion this one, mined in Elahera, cut and polished in Ratnapura, Sri Lanka. We want to thank all the people at origin, directly or partially involved in this gemstone business, from miners, laborers, cutters, brokers, and all the others. We thank them by going there every year and bring back these beautiful stones at this low prices. 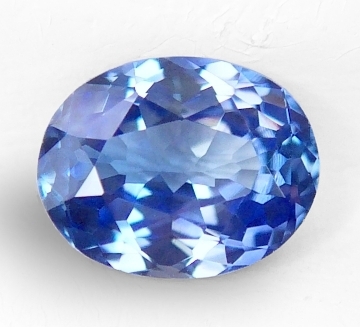 Very lovely, super clean and well cut, unheated, Ceylon blue sapphire. With unheated sapphires spiraling in price by the season, and nil, zero availability as per the beginning of 2018, these unheated, Ceylon blue sapphires represent the best value available anywhere. With the invaluable help of our Sri Lankan friends, we take pride in choosing the finest rough, cut it to perfection, and offer natural, no enhancement sapphires of superior feel at the lowest wholesale prices. It is that simple. This one will not fail to please you as well. 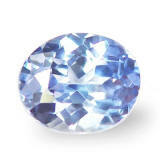 Amiable, very soothing color, well cut & clean, unheated, Ceylon, classic "cornflower" blue sapphire. Definitely lovely, unheated, Ceylon blue from the Ratnapura mining area, cut and polished locally as well. In the classic cornflower blue, so calming & serene, this gem is also clean & well cut. Get an untreated & unheated sapphire, so much rarer, beautiful and of course destined to appreciate in value. But get it at the right source. Do not pay ridiculous inflated prices somewhere else. Be smart & savvy. 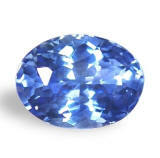 Delightful, super clean & well cut, unheated, Ceylon blue sapphire. Ideal for the person on a budget. With prices soaring for unheated blue sapphires, this unheated blue is like a breeze of fresh air. It hails form the gem fields of Nivitigala, Sri Lanka. Simply a pure, well cut & flawless blue that shows off a dazzling luster & serene eye appeal. At true wholesale value. 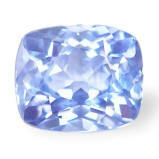 Buy with confidence our fine quality unheated sapphires at these very low prices. 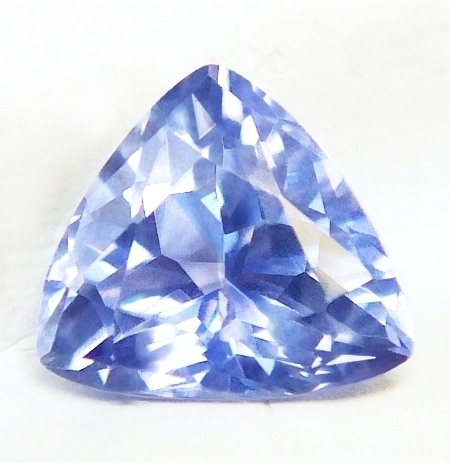 Exotic, perfectly cut with unique luster, unheated, Ceylon, "cornflower" blue sapphire. What a lovely sapphire. This one is from the gem fields of Nivitigala, Sri Lanka. Trillions have a special quality, a mystical and magical feel that is a delight to experience. This one is one of those gems that need no too many words. Finest clarity, perfect cut, and natural in its substance. Simply get it, because this is an unheated, Ceylon blue sapphire with an unique cut and special eye appeal. Real nice. Peaceful & gentle,, unheated, Ceylon, "cornflower" blue sapphire. A serene looking, unheated, Ceylon blue sapphire from the gem fields of Balangoda, Sri Lanka. 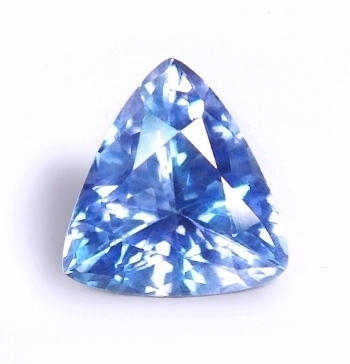 If you loupe the stone, you can observed very clearly the rare rutile needles or "silk", the unmistakable telltale of the natural, unheated state in many blue sapphires from Sri Lanka. This rutile needles usually gives the stone a more velvety, softer feel (hence the name "silk"). Completely dreamily eye flawless in real life. Really beautiful & pristine. 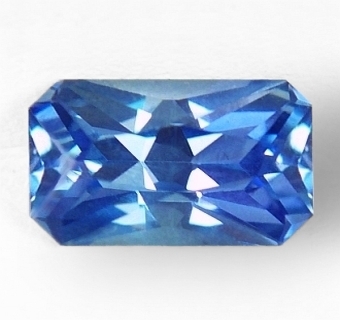 Classic antique cushion, perfect luster and great clarity, unheated, Ceylon blue sapphire. A very beautiful, classic cornflower color in a super lustrous cut, this completely natural, unheated sapphire was mined in Nivitigala, cut and polished in Ratnapura, Sri Lanka. You will not go wrong with this beauty. Simply perfect, and affordable. 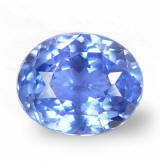 Unheated sapphires are rare, naturally beautiful, and here we have them for all kind of budgets. 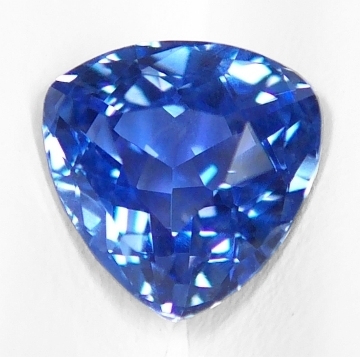 One-of-a-kind, uniquely cut, eye flawless, 3rd party certified unheated, Ceylon blue sapphire. An alluring, unheated, Ceylon blue sapphire from the gem fields of Marapana, cut & polished in Ratnapura, Sri Lanka. We take pride in providing unheated sapphires of perfect, clean clarity possessing the most precise, inventive and finest, hand custom-cutting. All of our gems have been hand cut (no automated cutting) to perfection, and bear the sweet, human quality that only master lapidaries can deliver. Accompanied by an Emil Gem Lab (Japan) report as "unheated". Sensuous & crystalline, unheated, Ceylon, vivid, "cornflower" blue sapphire. Very lovely. A beautiful, unheated blue from our 2015 Sri Lankan trip. Mined in Marapana, cut and polished in Ratnapura. You have finally found the right source for quality unheated, Sri Lankan sapphires in every color, all well cut, clean, and at prices that cannot be beaten anywhere else. Plse, visit also our Fancy Sapphire pages. Classic flower cut, definitely amiable, unheated, Ceylon blue sapphire. Here is a classic, unheated, Ceylon blue sapphire that was mined in the gem fields of Kuruvita, cut & polished in Ratnapura by our talented cutter Nalin. Classic flower cut, mid cornflower blue color, good clarity, brilliant & sensuous look. You cannot possibly go wrong with this one. Unheated & untreated, rare. 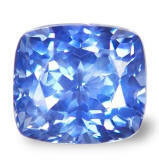 Perfect cut, great scintillation, very lovely, unheated, Ceylon blue sapphire. What a great cutting in this unheated, Ceylon blue sapphire, mined in the Nivitigala area, cut & polished in Ratnapura by our talented friend Nalin. 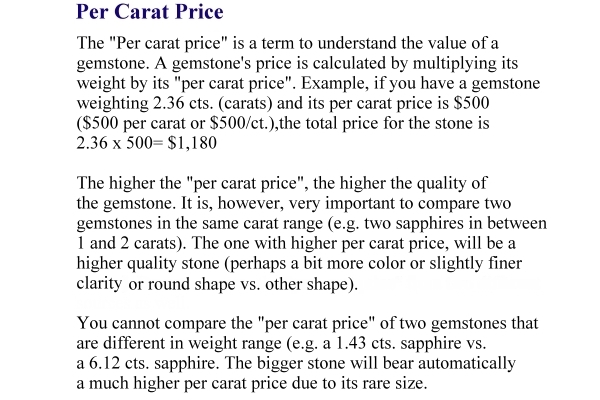 Great face for its carat weight, more like a 2 cts. sapphire. Perfection in this cut. Great clarity as well, and the result is very, very amiable. It will set great in anything you are thinking of. Unheated & untreated, rare. 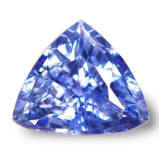 Simply beautiful, super lustrous, very well cut, unheated, Ceylon blue sapphire. A bargain. What a beautiful unheated, Ceylon blue sapphire that is truly beautifully cut, by a Ratnapura cutter, mined somewhere in Sri Lanka. Of course cutters nowadays maximize weight retention, and most of the time sacrifice maximum beauty for it, which means ultimately more money. 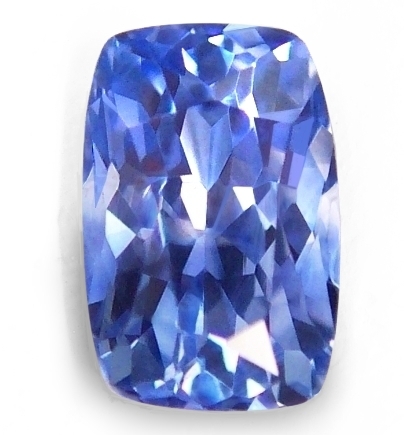 We have rated this sapphire VS1, it has some crystals inside, but it is completely eye flawless. A real sparkler with a most mystical shape, guaranteed to make a great whatever jewel. 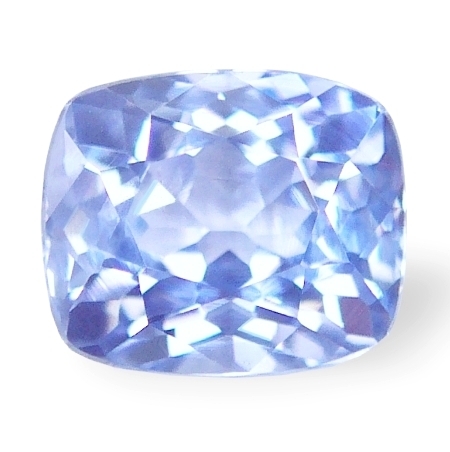 Sensuous, perfectly cut, unheated, Ceylon light blue sapphire. Very sparkling. I love this blue sapphire. As always, completely natural & untreated in its color, hailing from the gem fields of Balangoda, Sri Lanka. The cut is simply perfectly done. The gem exudes an exotic feel, and an unique eye appeal due to his fabulous, not conventional cutting. 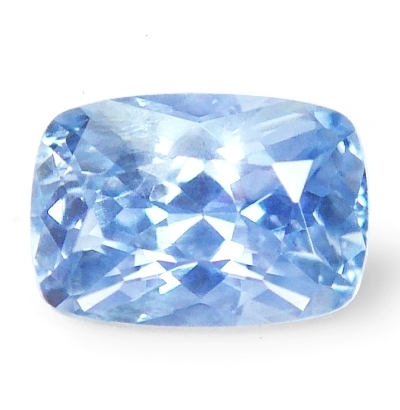 A beautiful, unheated blue sapphire for someone on a budget. 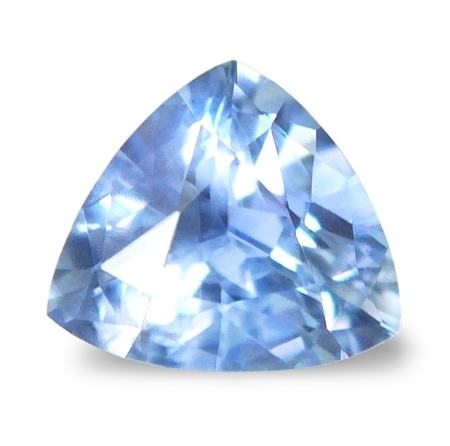 Sweet & brilliant, very well cut and super clean, unheated, Ceylon light blue sapphire. 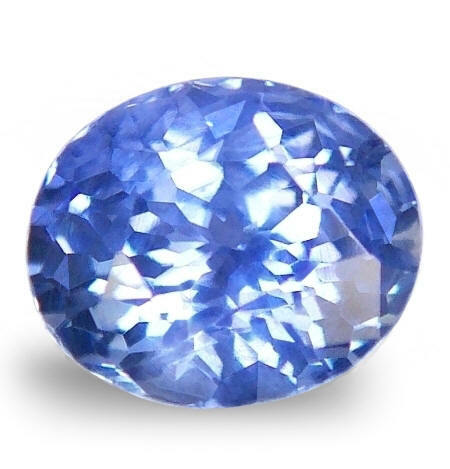 If you are on a budget, not to worry, because you can still get this sweet, rare, unheated, Ceylon blue sapphire at a price that cannot be beaten anywhere else. It was mined, cut and polished in the Ratnapura area, Sri Lanka. It is well cut, super clean, brilliant to the eye and definitely uplifting to the spirit. Very lovely no heat sapphire of good size, and offered at a great price. Magical, definitely exotic, unheated, Ceylon blue sapphire. Unusual cut, beautiful gem. If you like a different, unique shape, consider this unheated, Ceylon blue from the gem fields of Kuruvita, Sri Lanka. We cannot thank enough the people (miners and cutters) and applaud their expertise in bringing these beautiful, no heat sapphires to us. 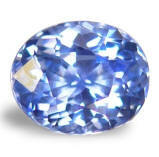 Be assured that these are all, natural, no heat, Ceylon sapphires at the lowest, wholesale price to the public. No hesitations. Accompanied by a small gem memo by TGL (Tokyo Gem Laboratory, Thailand) stating that "no evidence of heat enhancement has been fond in this stone".